The NA-KD pop-up store is located on Reichenbachstraße 22. 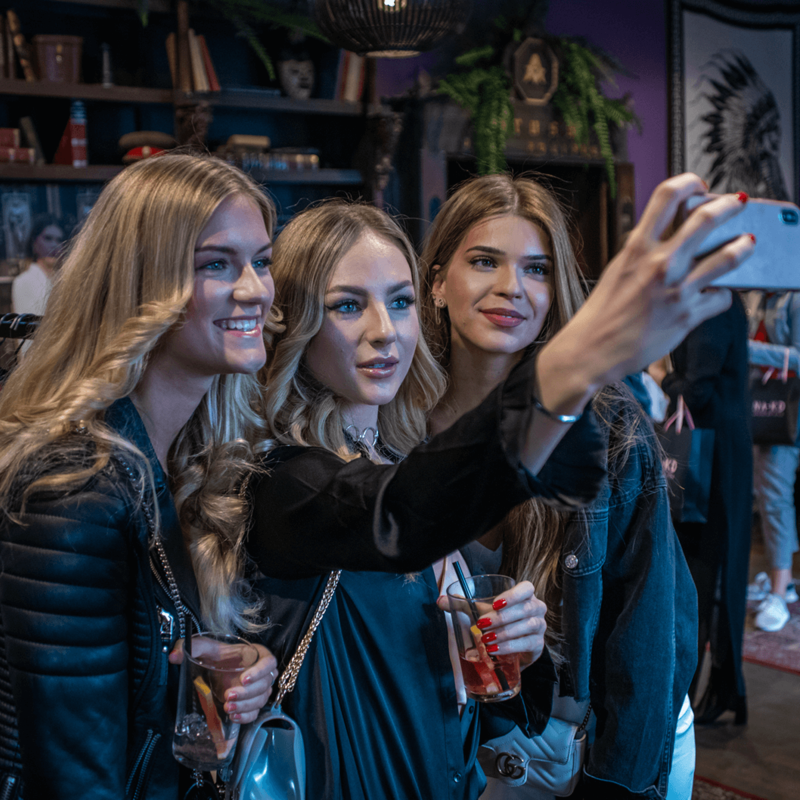 It is a converted boho-style bar that operates as a NA-KD store during the week and is turned into a cool bar location at the weekends. The pop-up store already exists for several weeks now and can be visited for shopping. 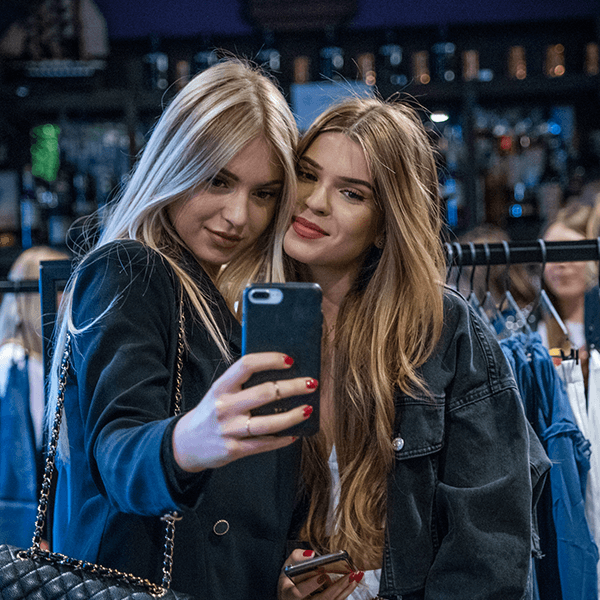 On April 26, 2018, the launch event for the first part of the new Iva Nikolina x NA-KD collection was also held here. Even before the arrival of Iva many girls were queuing up. The best bloggers of the Munich region were also invited and were equipped with NA-KD goodie bags. 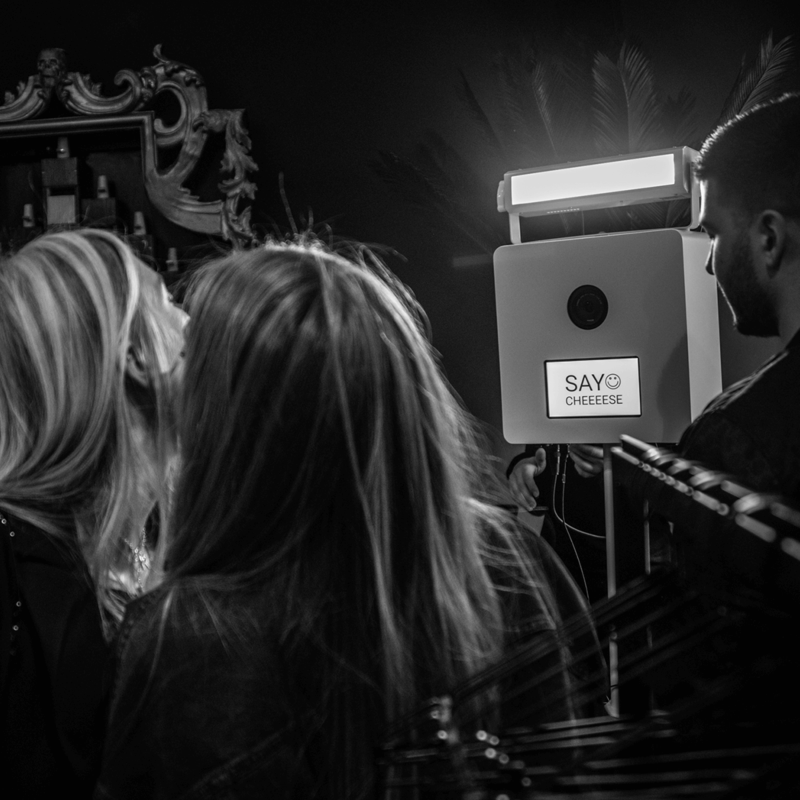 At the make-up station, you could put on make-up and have your hair done, and then take pictures at the photo box. Catering was provided by the boys of the women 26 bar, which were sponsored by Campari. For further catering there were also cupcakes.